Montblanc will launch Explorer, a new woody aromatic leather fragrance for men, in February. Explorer was developed by perfumers Jordi Fernandez, Antoine Maisondieu and Olivier Pescheux. The notes include bergamot, clary sage, pink pepper, vetiver, ambrofix, akigalawood and patchouli. 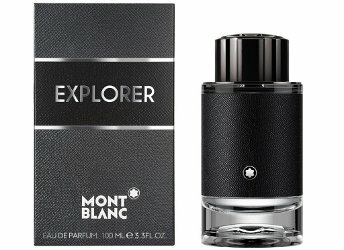 Montblanc Explorer will be available in 30, 60 and 100 ml Eau de Parfum.